can replace coconut with onion.my daughter doesn't take onion,garlic.I make this for her & stuff inside chappati for her lunch box. Steam the cabbage.Don't add water.If in Cooker,just 1 whistle is enough. Strain if any water after steaming. Heat oil in a pan.Splutter mustard and then add ginger,green chilli and add cabbage. Saute for 2 minutes,add coconut,salt and sugar. Mix well.Cook for another 2 minutes. 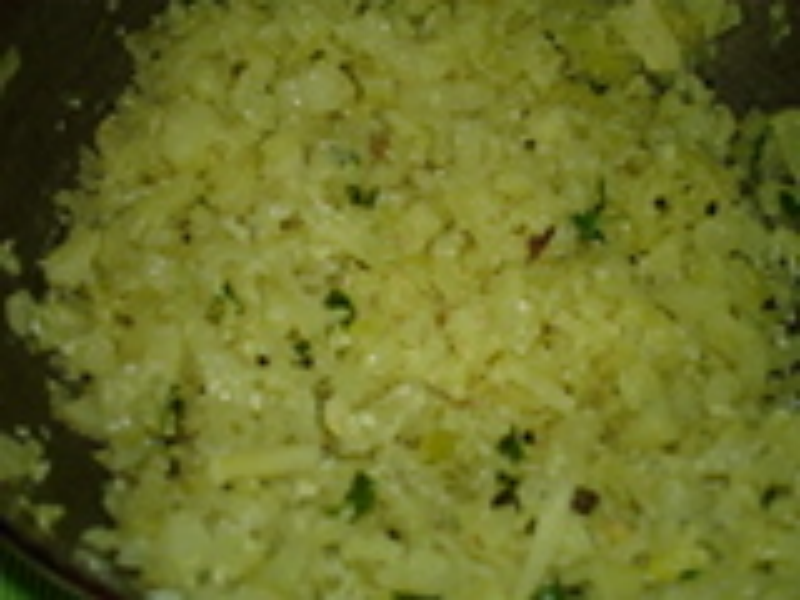 Dear Ms.Sreeanka Roy,u can add garlic,fresh tuvar dhana (green) or green peas. thtz a very simple and a different one.. if we use onions, can we add garlic along with it?? in step 4 i have mentioned as add coconut,please go through it again.